Nullspace was invited to present our work and ThinkCrate projects at the recent MCI Workplan Seminar 2017. We shared about our entrepreneurship journey and what we hope to achieve through ThinkCrate with the various government leaders who dropped by our booth, including Minister Yaacob Ibrahim, Minister of State Chee Hong Tat, and Minister of State Janil Puthucheary. 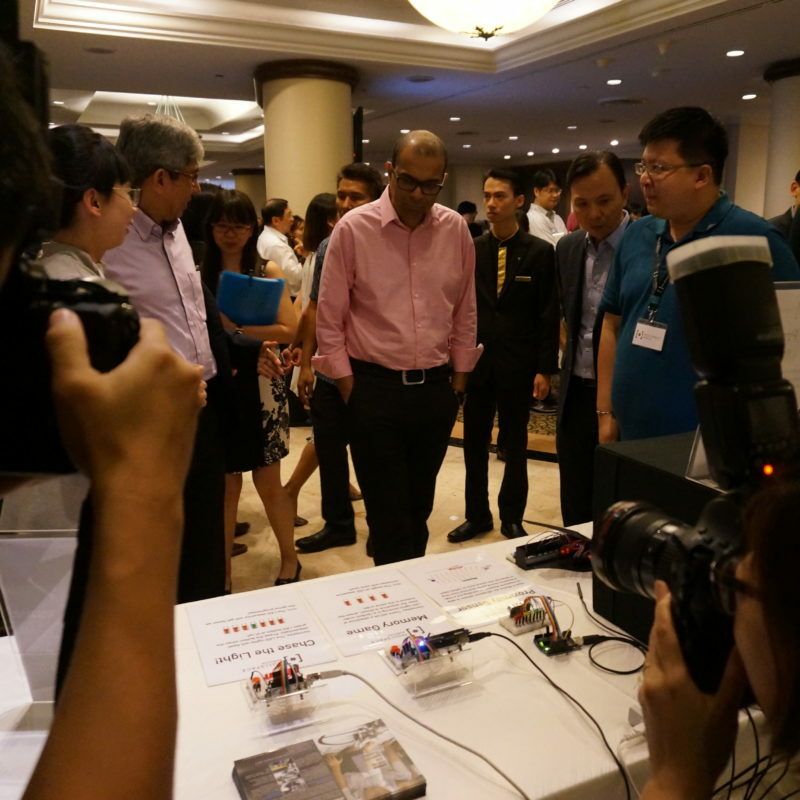 Minister Yaacob also unveiled the Digital Maker Programme, “to nurture a new generation of digital natives, empowering our students and adults to be digital creators and makers”.